Whether you live on Ambergris Caye, or are just visiting, itÂs always worth making a side trip to our next door neighbor, Guatemala.Â IÂm thinking of two places, in particular, that I think are worth visiting.Â The first is Tikal Â the largest and most famous Mayan Ruin.Â Â The other option that comes to mind is Antigua.Â ItÂs a charming Spanish colonial city surrounded by three volcanoes.Â This town provides a perfect setting for taking Spanish immersion classes. 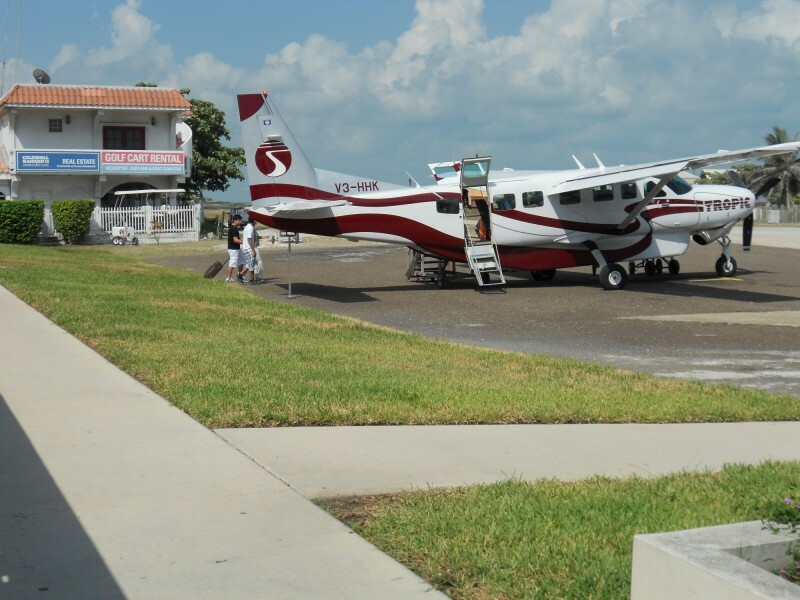 There have always been flights from Belize City to Guatemala City.Â But in the past TACA was the primary carrier and they only flew there a few times a week.Â But Tropic Air has been expanding their international offerings this year.Â They are now offering a daily flight from Belize City to Guatemala (Monday Â Friday), with a stop in Flores, and then on to Guatemala City.Â This means you can get dropped off at the stopping point for Tikal, if thatÂs your destination of choice. There are two flights a day being offered, from Belize to Guatemala.Â And one return flight a day is being offered at this time.Â The flights will run on Monday through Friday.Â Better yet, they are available for only $299/roundtrip, for the time being. That is a very good price for these flights.Â Here are the flight times. 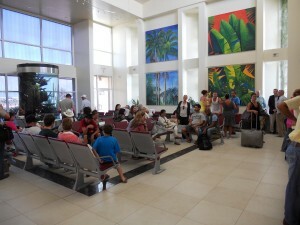 There is a 7 AM flight from San Pedro to Belize City Municipal and another to Belize international Airport.Â It isnÂt clear whether it will be possible to make it in time to jump on the early flight to Guatemala.Â But IÂm assuming that this flight is designed to include people from San Pedro who would like to be dropped off near Tikal that morning. Â WeÂll learn more as this flight gets up and running.